The Serbian National Theatre was established at the meeting of the Serbian Reading Room on July 28, 1861, which was led by Svetozar Miletic. At the time when the awakening of the national consciousness of Serbs in Habsburg monarchy was necessary, when the need to resist the influence of Vienna and Budapest existed, in Novi Sad have lived and worked most important Serbian personalities from the world of art. They recognized these needs and decided to implement it. 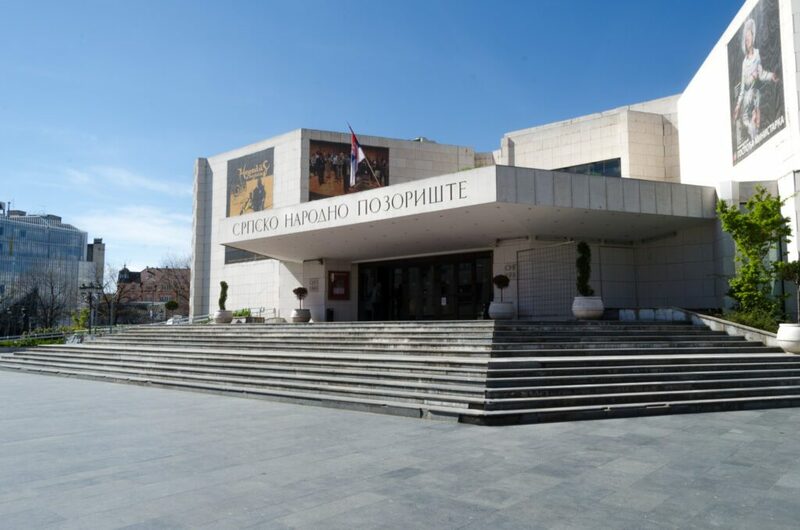 Svetozar Miletic, Stefan Branovacki, Jovan Djordjevic and Jovan Jovanovic (Zmaj) are jointly working on the preparations for the establishment of the Serbian National Theatre in which they saw a way to raise the cultural level of the Serbs and spreading a national consciousness. This is the first established professional theater, and therefore considered as the oldest. The first performances were played “Male and female sleight methods” by Lajos Kever and “Friends” directed by Lazar Lazarevic on 4 August 1861. The first theater manager was Jovan Djordjevic who spoke about the importance of the establishment of the theater through newspaper publications in his articles. When he was a guest in Belgrade with his Novi Sad’s ensemble, Prince Michael was delighted and asked Djordjevic to establish a theater in Belgrade. This led to the National Theatre in Belgrade founded in 1868. Performances in Novi Sad were played at several locations until the theater got a place in the building Dundjerski, which was located in the yard of today’s hotel “Vojvodina”. However, the building was destroyed by arson in 1928. By 1934, the theater has worked with headquarters in Osijek as Novi Sad-Osijek Theater. Until the beginning of the Second World War, it was known as the National Theatre of Danube Banovina. When the war was begun, a part of the theater was moved to Smederevo, where 17 actors have died in the explosion, and then was transferred to Pancevo. Although the theater plays its performances throughout Vojvodina during the war, it didn’t reach the desired level of culture and the spread of Serbian artistic work in the nation. The war had a negative impact on this segment of life. After the war, the theater received the status of state institutions and a few years after the war, it was working under the name “Vojvodina National Theatre” until November 1951 when it returned the original name. In 1947 the Opera was formed and Ballet in 1950. 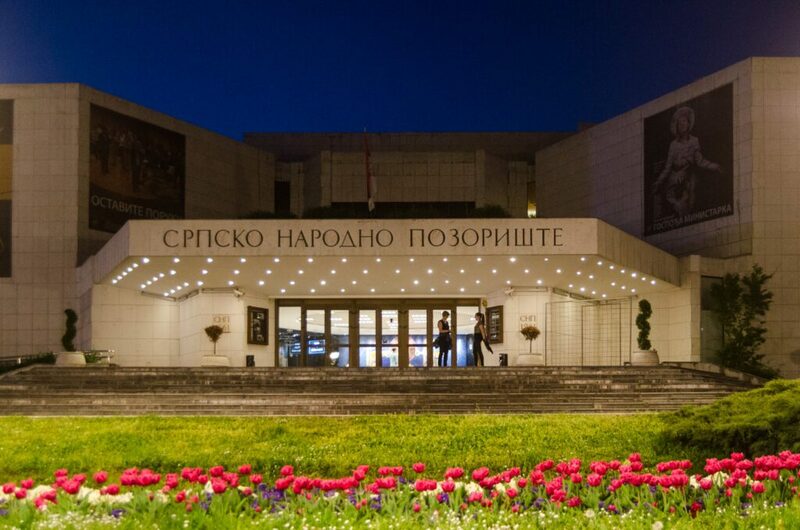 In 1981 theatre gets its own building where it officially moved on 28th, and that day is celebrated as the Day of the Serbian National Theatre. At that time Jovan Jovanovic and Stefan Branovacki sent calls to collect charitable contributions for the opening ceremony. On the Day of the Serbian National Theatre, the most deserving of recognition from the ensemble is rewarding. The new theater building is located at Pozorišni trg Street, where it remains until today. The performances are staged on three scenes: Large, Small and Chamber Stage. This theater is a member of one of the most prestigious European theater organizations, the European Theatre Convention and the Association of the Quartet, since 2006. Countless awards and achievements are proof of its value and evidence that meets the objective that Miletic and Jovanovic set up long ago. SNT is also engaged in publishing since 1961. SNT is the founder of Sterija’s Theatre and is participating in the eponymous competition. It won 80 different awards. 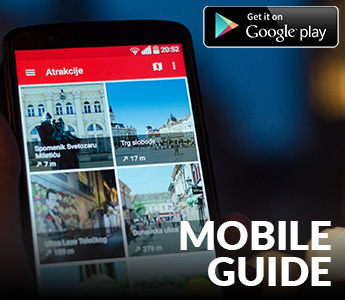 From the competition, “Meeting of Vojvodina’s Theatres” has 125 prizes. Its artists are dozens of times winners of the “October Prize” awarded by the city of Novi Sad.